This current article in MacLeans Magazine discusses the science of Telomeres and their link to the aging process. As an independent distributor of Product B, I found this extremely interesting. 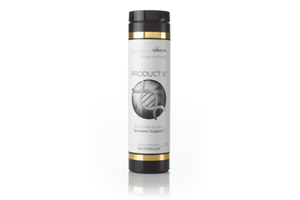 Product B, which supports the telomeres, is currently undergoing independent clinical trials. The results will be published in major medical and scientific journals, and I am extremely excited about this! If you are in the USA, Canada, Puerto Rico, Mexico, Australia, New Zealand, Colombia, Malaysia or Singapore... Connect with me for more information.